Banking sectors provides you the biggest tray of becoming a good professional in Bank.Students who are studying in graduation can start preparing from now onwards for bank jobs. Career Express provides you the top coaching for banking jobs. Career Express is the no. 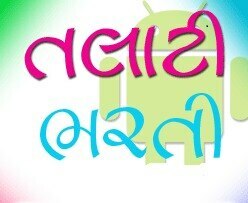 1 banking classes in Ahmedabad .We have been teamed up with experts and qualified faculties from Delhi. Free study materials and mock online tests are conducted daily. Career Express has been named in the top position, this has been possible only because of the rigorous hard work of faculty who motivates our students to excel in their dream of joining bank jobs. 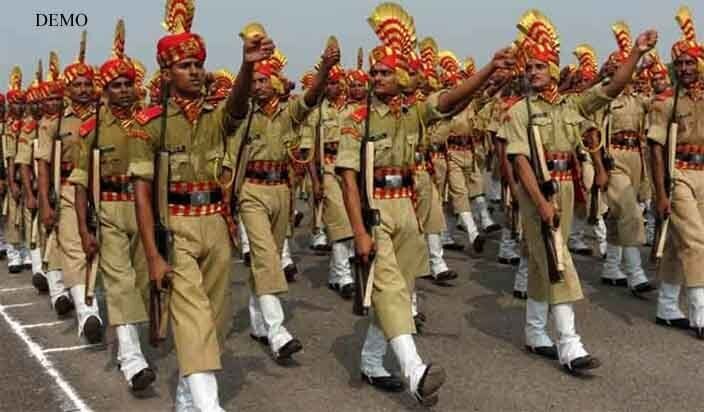 Join Career Express and Become Constable in Gujarat police Gujarat constable recruitment has been on its peak in all over Gujarat. Career Express has already set milestone in 2016 with highest no. 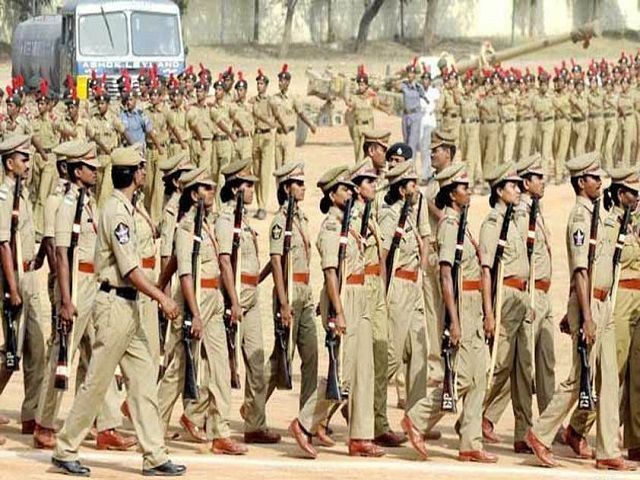 of selections in constable bharti of gujarat. Join today only before the huge vacancies are out for year 2017-18.Get ready to become constable only at Career Express, Ahmedabad with complete assurance,highly experienced faculty,study material absolutely free and special doubt session with frequent revision lectures. Regular mock tests with special emphasis over weak students. Career Express Provides the Excellent Preparation of Railways exams. 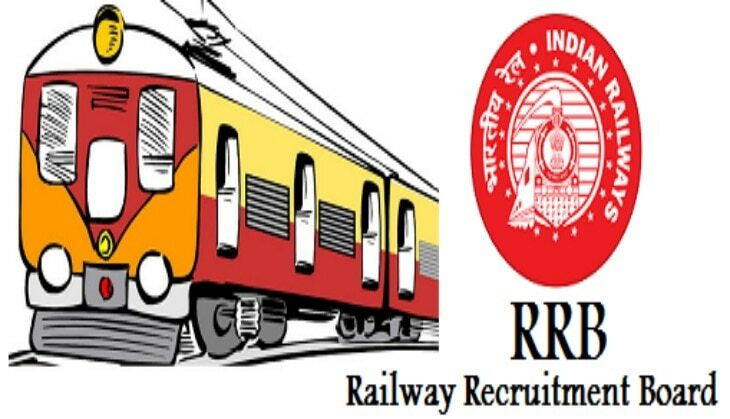 Candidates who are looking for government jobs in Railways should have minimum qualification of matriculation(10th) they can join in RRB Group D. Such Candidates who have passed 12th or Graduation can also apply for other posts in railways jobs. Minimum age should be of 18 years or above. Competition Exams for Railways has aptitude or maths, reasoning or mental intelligence tests and general knowledge.Career Express prepares you in the best way so the chances of selection is very high at career express ahmedabad coaching centre for railways/rrb jobs. Join us for assured success. We are having separate batches for both Hindi and English medium. Career Express is an institution engaged in training students for the Jawahar Navodaya Vidyalaya Selection Test (Jnvst). Student studying in class 5th and class 8th can apply for standard 6th and 9th class in Jawahar Navodaya Vidyalaya (jnvst). Career Express coaching has an excellent track record of having facilitated many students to join Jawahar Navodaya Vidyalaya We at Career Express teaches using basic fundamentals to advance level and keeps our students motivated to work hard and hard. Our teaching team is full of highly experienced teachers who themselves are Jawahar Navodaya Vidyalaya Alumni. Thus we at Career Express with our special strategy assures guaranteed selection.Join us to shapen your students future by joining Jawahar Navodaya vidyalaya. If you are aspiring to join Armed Forces of India and serve the nation with pride, then undoubtedly you are in the right hands. 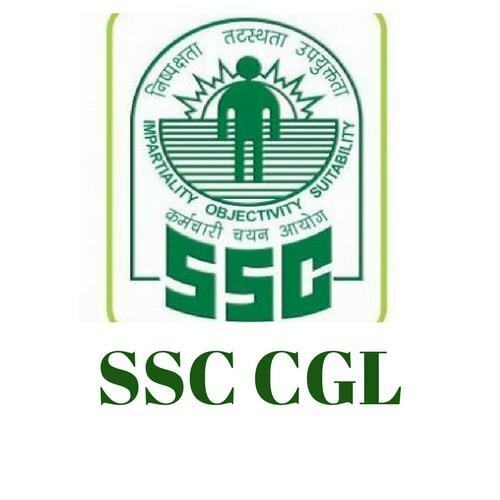 Having trained thousands of candidates for SSB, Career Express Academy specializes in imparting training for SSB interviews for Army, Navy and Air Force Selection Boards for NDA, CDS, OTA, SSC, NA, AFCAT, JAG, TES, UES, TGC, Special Entry Scheme for Women, Army Candidates : (SCO), PC(SL), ACC, Navy Candidates: CW, SD, HET, Air Force Candidates: F(P), GDOC, Branch Commission and NCC C certificate candidates for all wing. We also offer coaching for NDA / CDS / OTA / AFCAT / CAPF(AC) and ACC Written examinations. With hundreds of SSB coaching institutes, do you know what makes Career Express the best SSB coaching institute in Ahmedabad? It is our commitment towards providing experiential training. Contact today for the fresh ssb batches only at Career Express-The top institution in imparting best ssb coaching across Ahmedabad. Are you looking for the school with best academic as well as overall development of your child. If yes, then you must go for Sainik School, Balachadi which has the top records in almost all categories needed for your child"s development. Students who are in the age group of 10-14 years can apply for admission in Sainik School in class VI & IX. 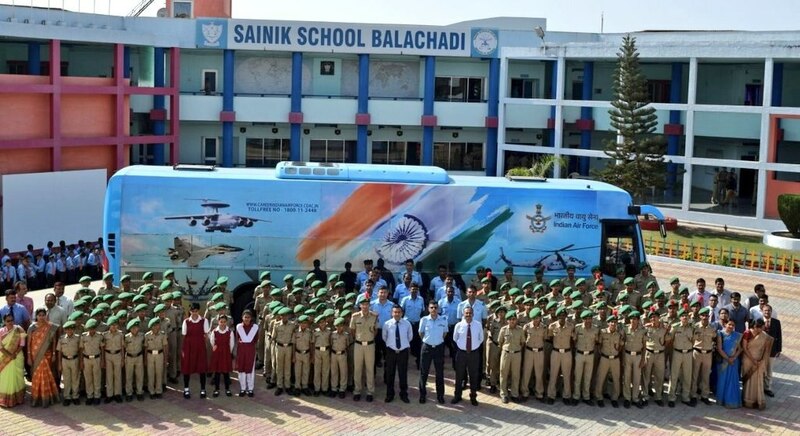 We the Career Express is the Best coaching center for joining Sainik School, Balachadi, Gujarat. We are focused over working for all those children who want to join Sainik School in the most brilliantly and smartest way. Join today at Career Express, Ahmedabad for the final selection.